“2012 Asia Super Showcase in Malaysia”! 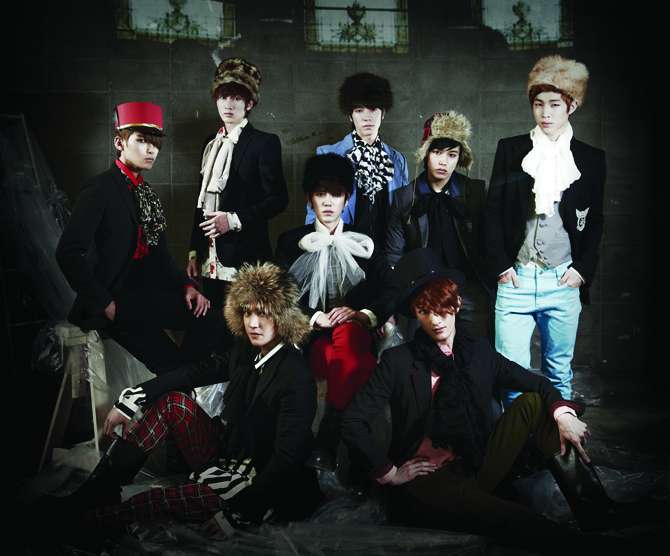 Super Junior-M had their debut in 2008 and their current members consist of eight members namely Siwon, Donghae, Ryeowook, Sungmin, Kyuhyun, Eunhyuk, Zhou Mi and Henry. Malaysia ELF a.k.a EverLasting Friends (as the Super Junior Official Fans are collectively known as) have long been awaiting the return of Super Junior-M to Malaysia after the group had their first live appearance in 2011 at the Malaysian National Youth Day. On that day, an estimated audience of more than 30,000 people showed up to celebrate the occasion with the group. 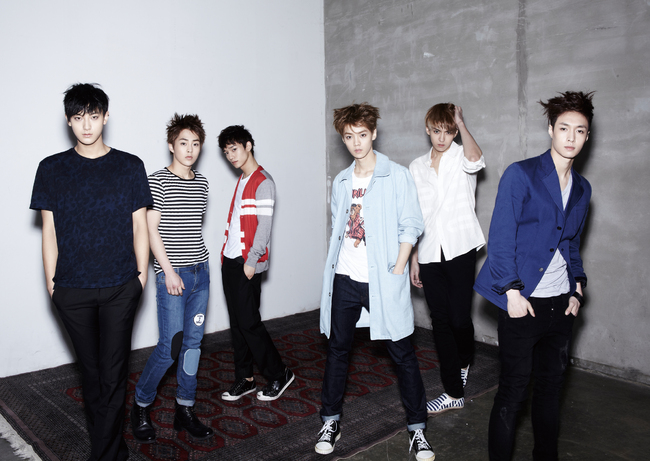 The second performing artist will be EXO-M, which is a subgroup of Chinese-South Korean boy band, EXO. EXO-M consists of six members namely Kris, Xiumin, Lu Han, Lay, Chen and Tao. Produced by S.M. Entertainment, the group’s debut single “Mama” won them many awards around the region. 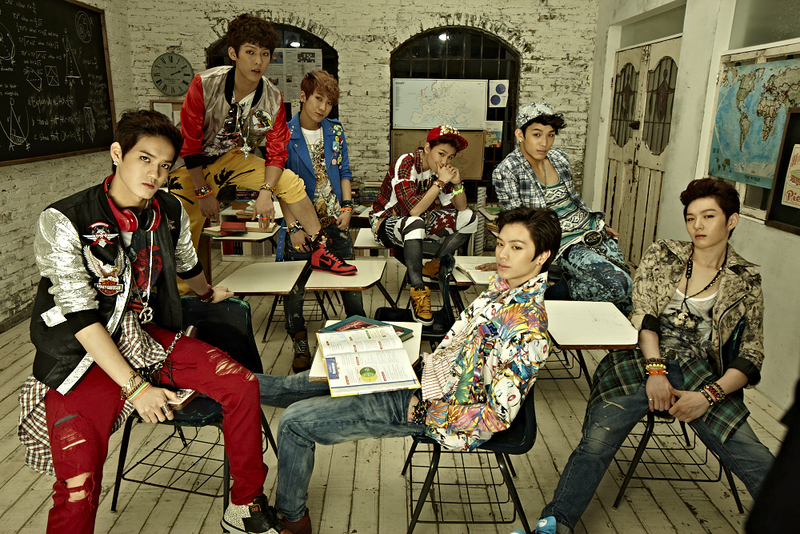 The third performing artist is seven-member boy band BTOB (Born to Beat), consisting of Eun Kwag, Min Hyuk, Chang Sub, Hyun Sik, Peniel, Il Hoon and Sung Jae. Produced by Cube Entertainment’s associate label Cube DC, BtoB is making waves in the Korean music scene with two hit songs; dance number “Insane” and the ballad “Imagine”. “2012 Asia Super Showcase in Malaysia” is jointly organized by Marctensia Concerts and Universal Music Malaysia. Other partners include Artist Produced by S.M. Entertainment and Cube Entertainment, Official Radio Stations MY FM and Era FM, Official Venue Kenanga Wholesale City, Official Ticketing Agent TicketCharge and Technical Support, Singesen. Tickets will go on sale first on the 14th of October 2012 at Kenanga Wholesale City, Level LG, Centre Court from 12.00 noon until 6.00pm. Thereafter, tickets will be available nationwide via the TicketCharge outlets, hotline and website from 15th of October 2012 onwards. VIP and Super Zone ticket buyers stand a chance to be the lucky few who get to see their idols up close. All ticket buyers will receive a limited edition poster and merchandise. The instructions and guidelines on redemption of gifts will be announced at a later date by the organizers. 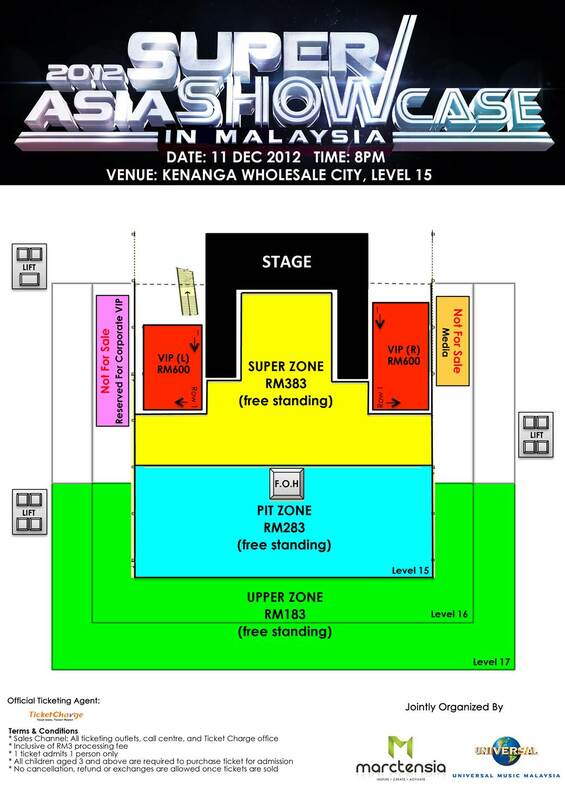 The “2012 Asia Super Showcase in Malaysia” will take place on the 11th of December 2012, 8pm at Kenanga Wholesale City, Level 15. For more ticketing details, please contact TicketCharge at 03 9222 8811 or visit www.ticketcharge.com.my. or Universal Music Malaysia Chinese (https://www.facebook.com/UMMChinese) (www.twitter.com/UMusicMalaysia). when is the press conference ? no ?